Bryston is here. 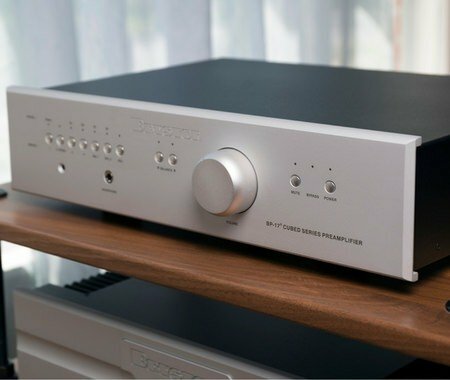 The latest Bryston DAC (digital to analog converter), pre-amp and power amp are now in our Listening Room. This system is a knockout!